I love Asia, it’s my favourite place in the world, I love spending time chilling out in Phuket and enjoying the buzz of Bangkok. However the one place that feels like home to me in Asia s Hong Kong, I spent a year living there and just loved everything about this city from its skybars to its luxury hotels. So here are my favourite boutique hotels in Hong Kong. 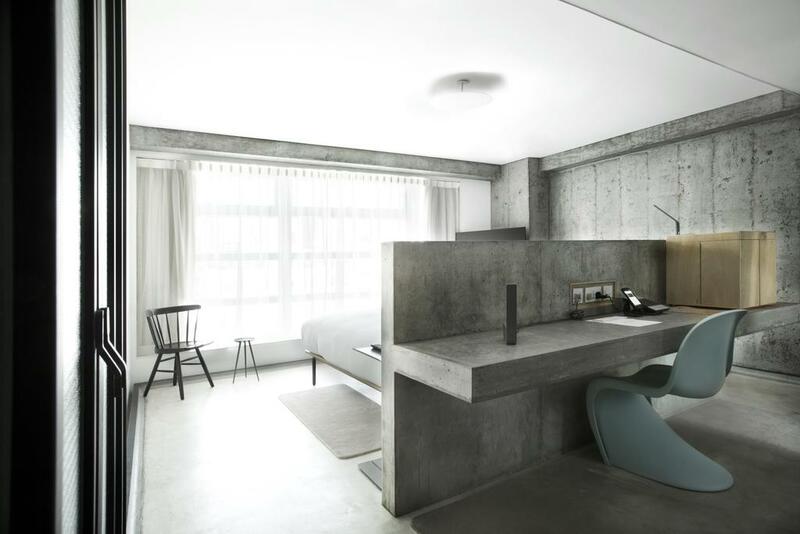 The J Plus Hotel was Hong Kong’s first boutique hotel. 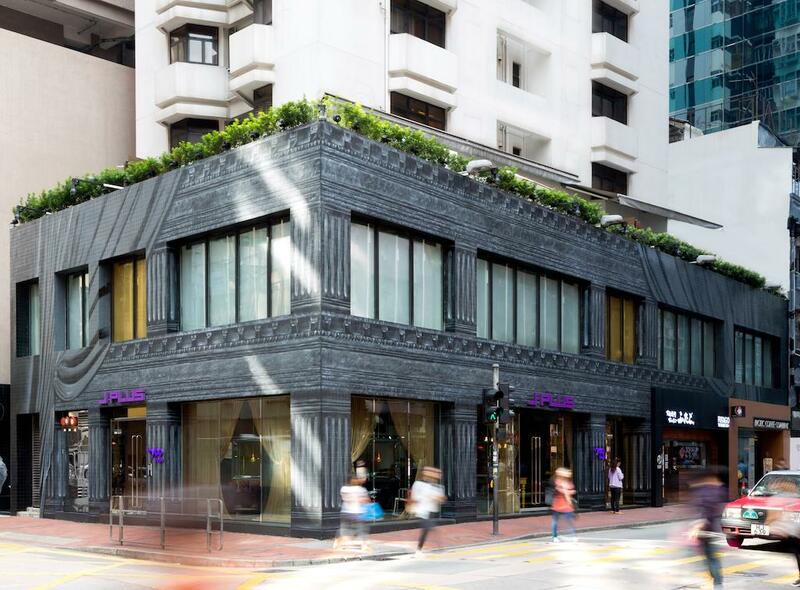 Located in Causeway Bay, the hotel was designed to act as a remote home for those that want to travel in fashionable style. 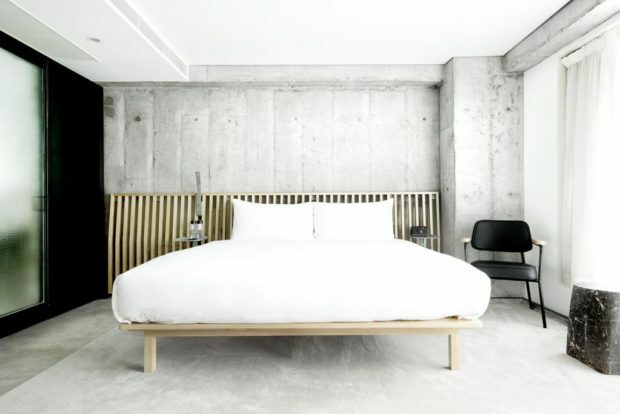 Philippe Stark originally designed the J Plus Hotel in 2004, and it received a makeover headed up by Stark’s protégés in 2014 as part of the Yoo Hotels brand. The main entrance stands out as a prominent piece on its city street where before it had been hidden away and this hotel is truly an icon of modern design. The Tuve Hotel presents itself as something truly different. The minimalist interiors forgo traditional decorative elements in favour of plain wooden panelling and a marble floor that still speaks of elegance and taste. Despite maintaining this design philosophy within the rooms they are still more than comfortable. Each one features a large bed and several other amenities like a 40″ HD TV and free WiFi proving that the Tuve is nothing if not modern. The staff are more than happy to provide recommendations for the area in terms of things to see and do as well as places to eat. 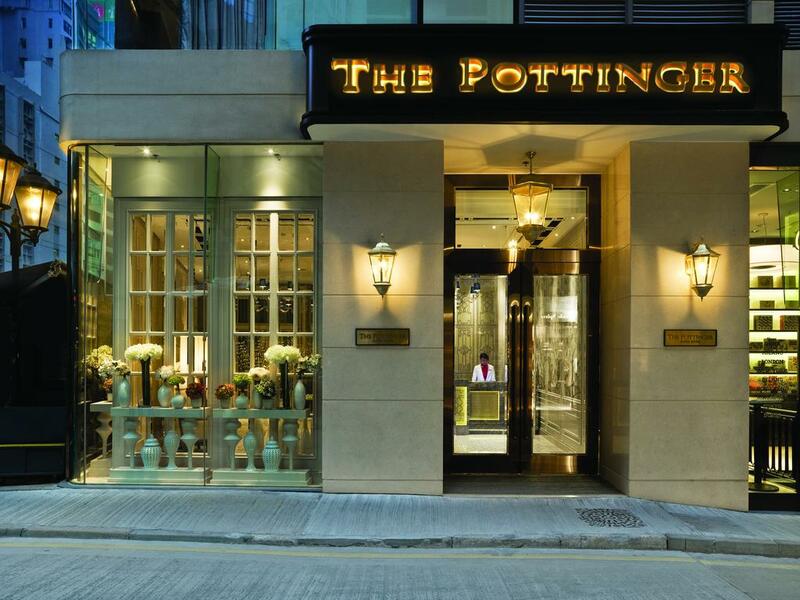 The Pottinger has been called one of Hong Kong’s best-kept secrets. This hotel is proud of the city’s heritage and history and seeks to bridge that with modern life. Since it is located in Pottinger street, the Pottinger Hotel is perfectly located to serve as a hub to experience the best of what Hong Kong has to offer. The rooms were designed to be welcoming to both international tourists and locals and they merge traditional ideals with contemporary style. The rooms all come with an HD television, complimentary free WiFi, a coffee machine and more amenities for a comfortable stay. The Stage is a new boutique hotel that is located in the heart of Kowloon. This hotel provides more than a place to stay with dedicated meeting rooms for those on business and creative spaces for those who just need somewhere to concentrate in comfort. The Hotel Stage is ideal for those who want to experience Hong Kong’s cultural heritage. 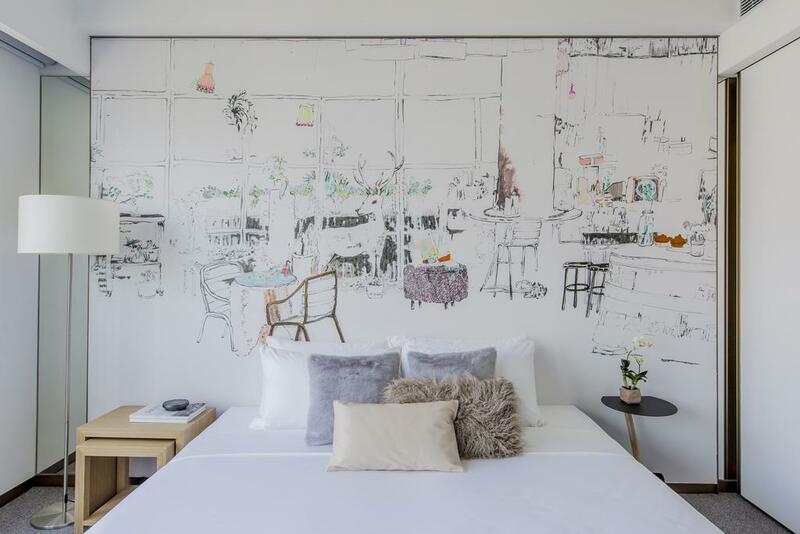 The hotel goes one step further by working alongside local artists so that even when inside the guests are still able to experience the diversity of expression that exists within the community. One 96 is part of the National Hotels chain, a brand that prides itself on offering the foremost in modern sophistication and style. 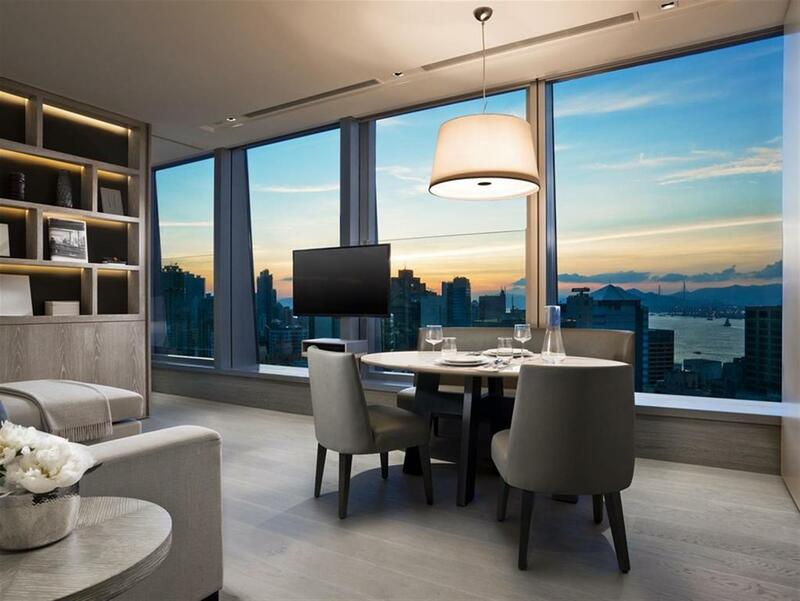 The interiors come from the mind of designer Norman Chan and they feature the signature modern interiors and neutral colour choice lit by plenty of natural light from the large windows. The exterior of the building features a glass facade that was designed to resemble the natural flow of fabric. The hotel includes free internet access as well as extra business services such as colour printing, scanning and a fax machine.